With the ever-expanding reach of technology, it feels to many like privacy is dwindling. This can be especially distressing when an employer tries to use private information about you to take employment action. There are more ways than ever for an employer to access information about you, but as our trusted employment attorneys know, companies are still limited in how they can use that information under the law. A recent article from The Business Journals delved into this very issue, unveiling different platforms on which employers can easily access your information. Social media is, of course, the most obvious change in the way we share information over the past 15 years. It’s good common sense to be thoughtful about what you share about yourself, especially with so many new online outlets to post personal information with friends and family. You never know who might see one of your posts and share it with the wrong person. Plus, it’s not uncommon for an employer to scope out your online presence when you apply for a job. They still cannot discriminate against you for any reason that is already protected under Title VII of the Civil Rights Act of 1964, such as race, religion, or nation of origin. However, if you have a series of public statuses about how much you don’t like going to work or making fun of your previous bosses, don’t be surprised if you aren’t getting many bites from prospective employers.There is more to know once you are already an employee. Thanks to a 2015 decision by the National Labor Relations Board, an employer cannot take action against employees for speaking negatively of the employer if it is determined the conversation is “concerted activity.” Our experienced Riverside employee rights attorneys can explain that concerted activity includes any actions employees take together to try to improve working conditions or pay. These actions are protected whether or not the workers are unionized, according to the National Labor Relations Act. Many states, including California, also have laws in place greatly restricting an employer’s ability to demand to see private social media accounts or require employees give passwords to those accounts. The California Employer Use of Social Media law has some exceptions, but for the most part, employers do not have a right to ask for this information from you. Other ways employers can access private information about you include communications you conduct using company equipment. Employers have a right to monitor what you say, especially if you are using a work email address. They also might conduct searches of on-site lockers or work areas. Typically, an employer will outline their policies in an employee handbook, but in general, it is better to be conservative about what you have with you at work. 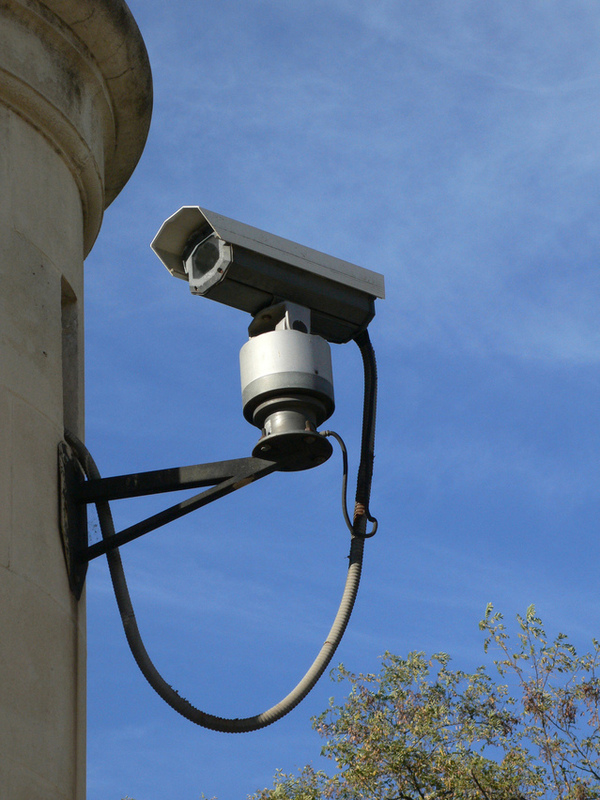 The increased sophistication of surveillance cameras has also created more concerns about privacy. An upstanding employer will keep you informed of the reasons surveillance equipment is necessary and will not install cameras in bathrooms or locker rooms, or areas where privacy is normally expected. But keep in mind that not all employers are upstanding. If you have concerns about the way your place of employment is handling your privacy, the best course of action is to consult with an experienced employment attorney.